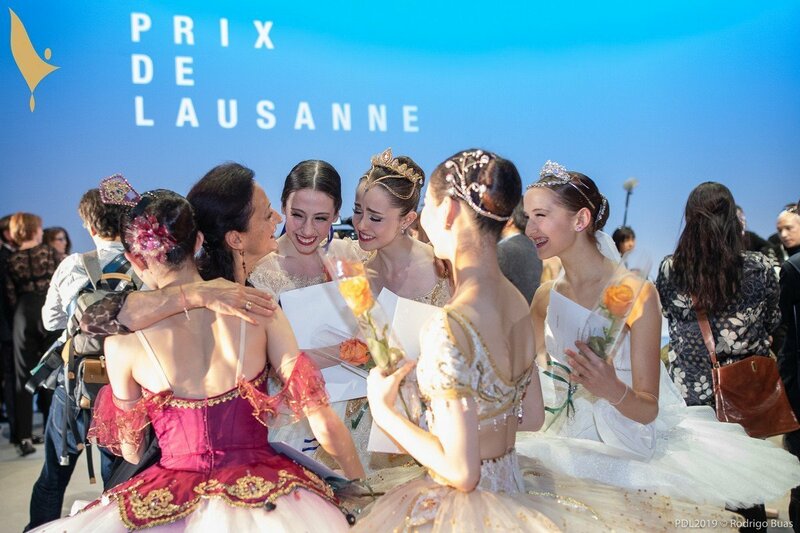 Thousands followed the 47th Prix de Lausanne Finals at the Beaulieu Theatre online through the live streaming. This year, the daily sessions – almost 6 hours live per day – have been watched more than 562 530 times on ARTE Concert, YouTube, Facebook as well as on the Prix de Lausanne website. For the second year, the Selections and Finals were live streamed in China and commented by Chi Cao, Prize Winner at Lausanne in 1994. The Selections have been watched more than 1,199,322 times. 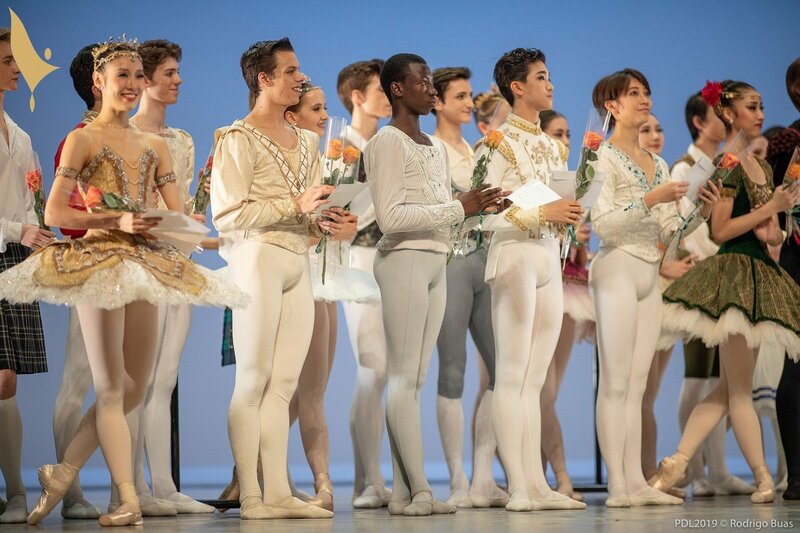 At the end of the Finals, the jury, presided this year by the ballet star and Gold Medal of the Prix de Lausanne 1990, Carlos Acosta, selected eight Prize Winners from among the 21 Finalists. 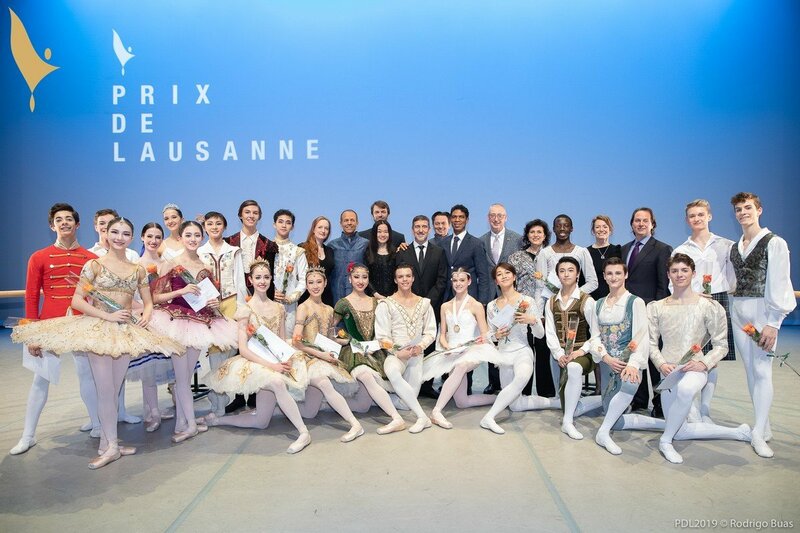 Thanks to their scholarships, these eight dancers will have the opportunity to enter one of the partner schools and companies of the Prix de Lausanne. Yesterday, Sunday 10 February 2019, the candidates took part in the Networking Forum, to meet representatives of the partner institutions.